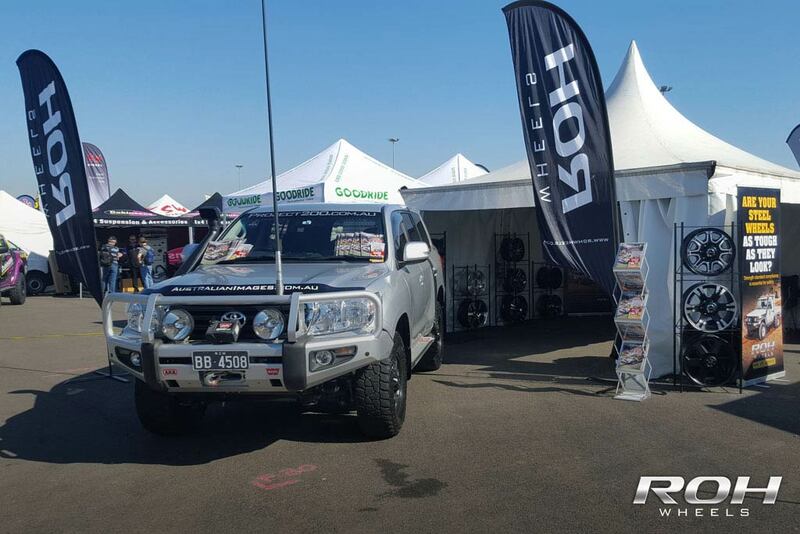 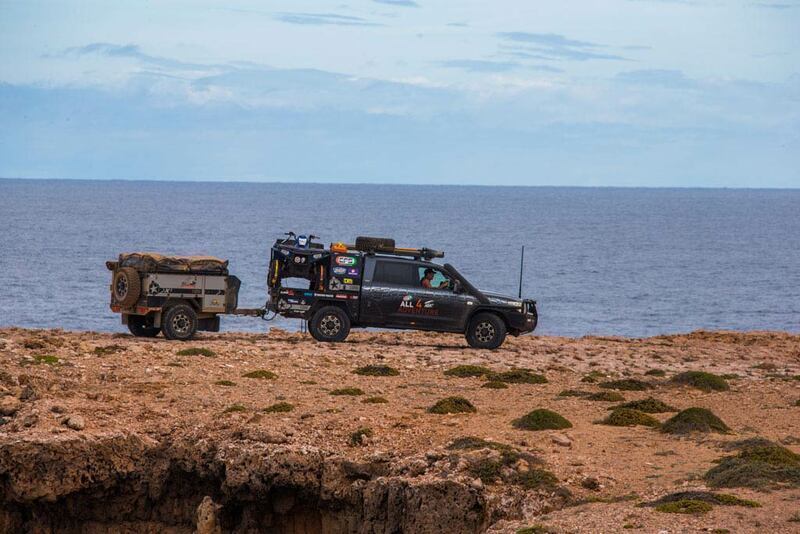 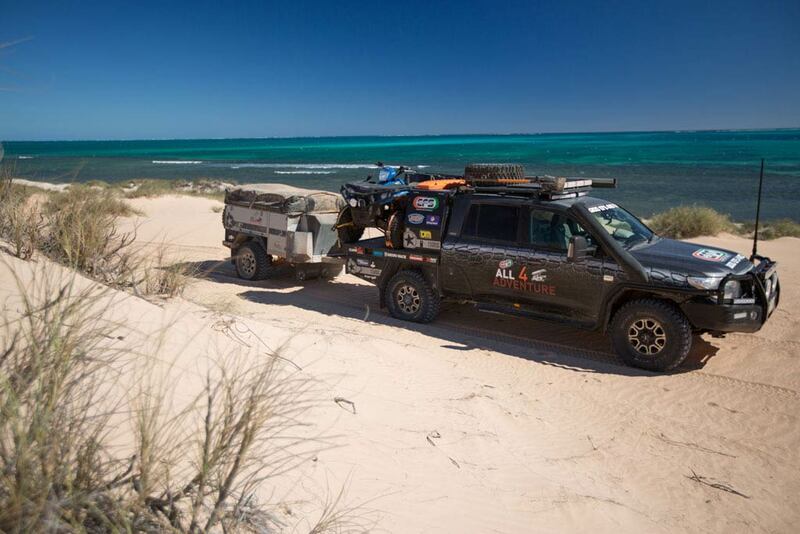 ROH at the 2016 National 4x4 Outdoors show in Melbourne - see you in Sydney! 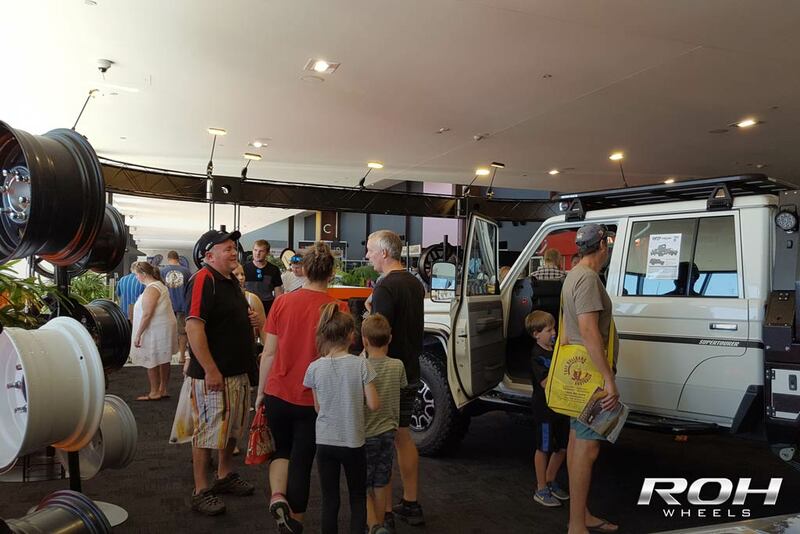 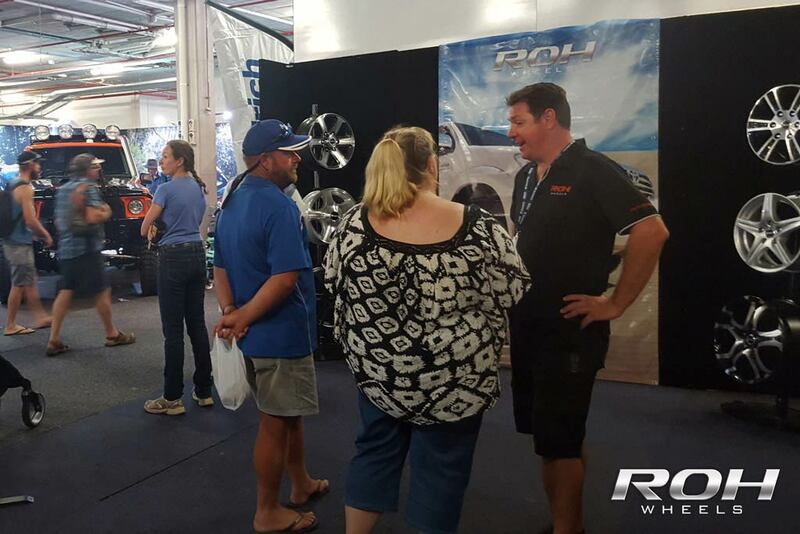 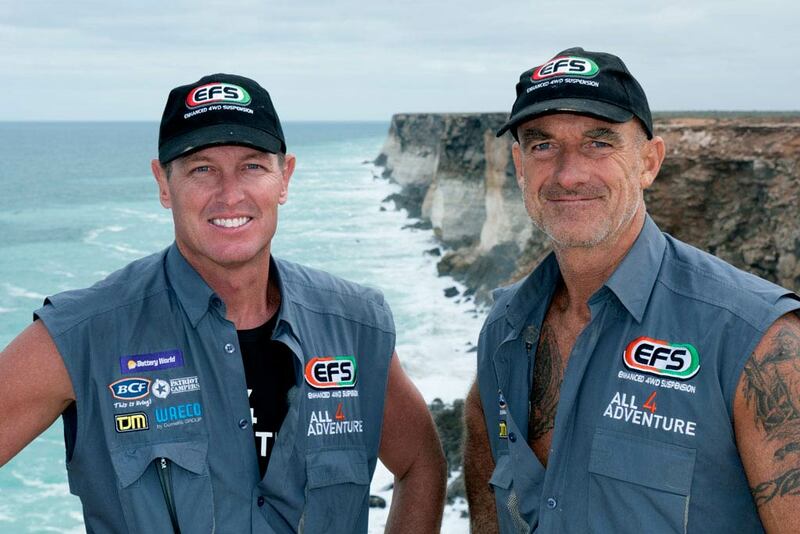 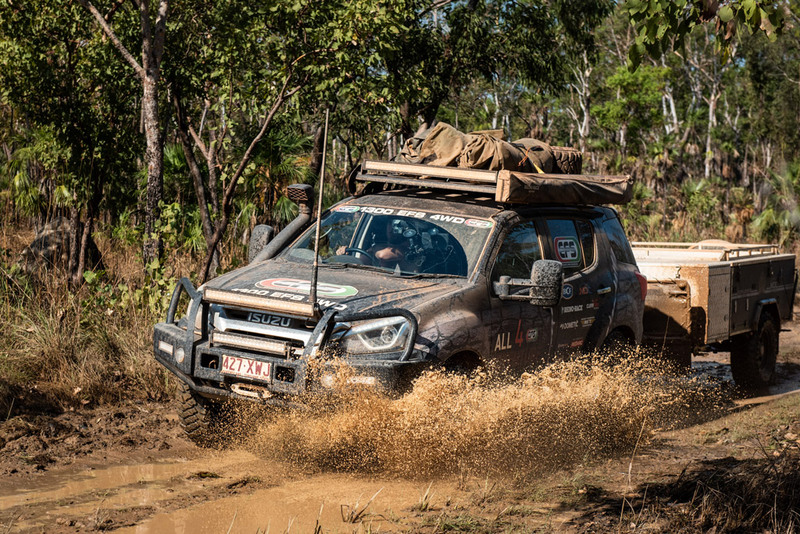 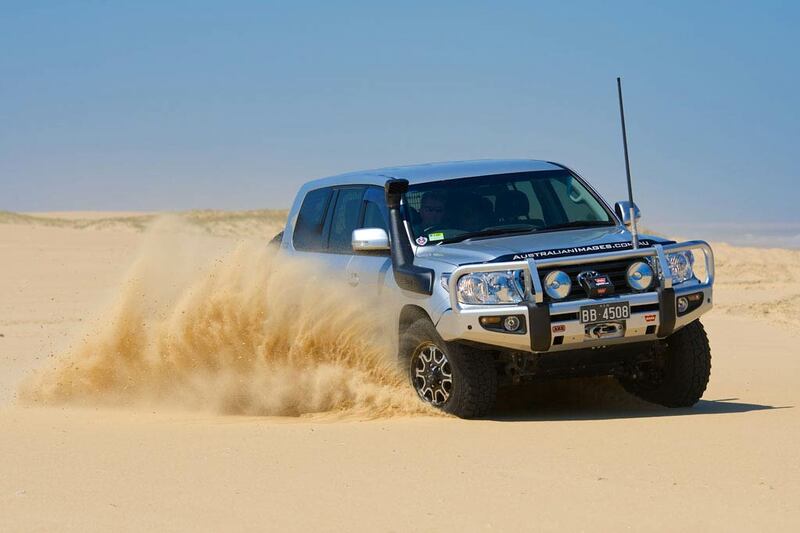 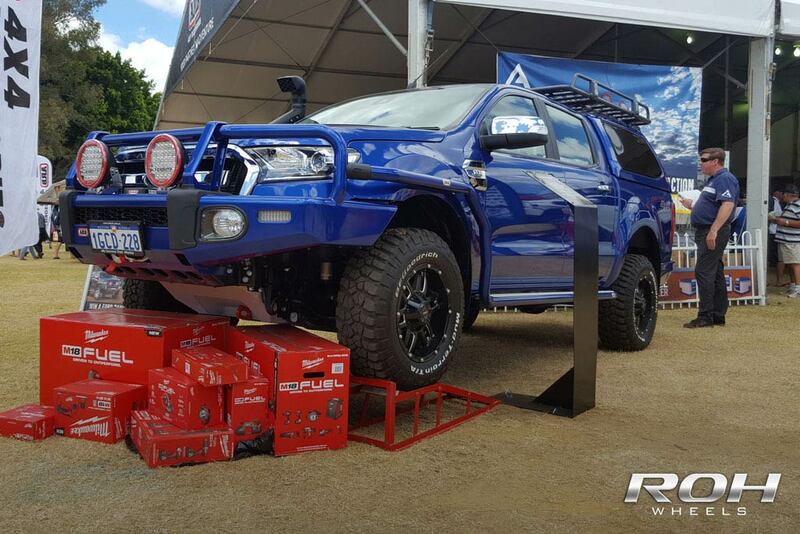 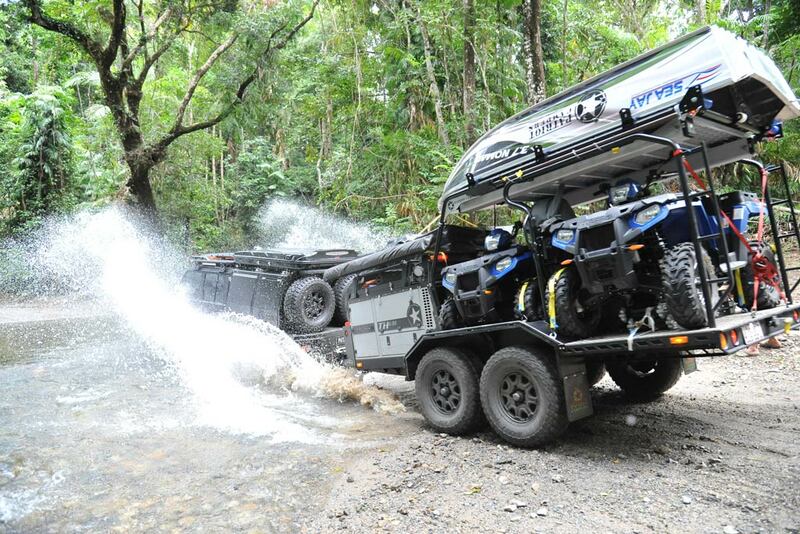 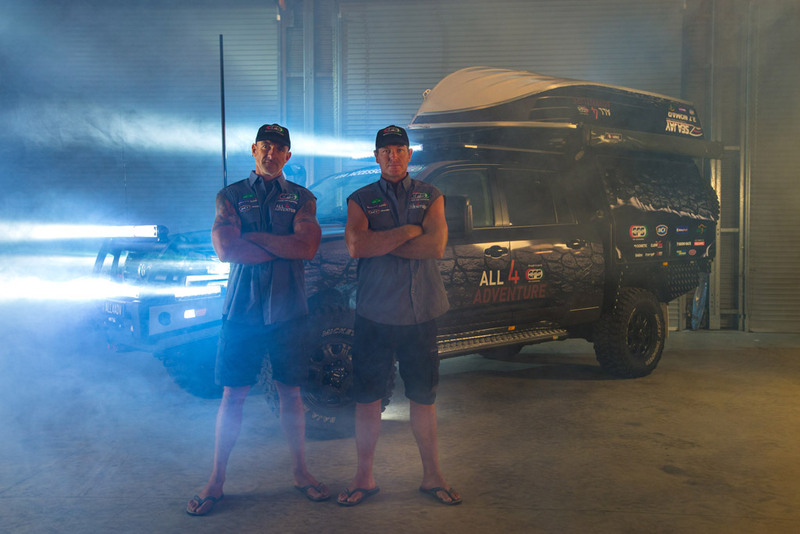 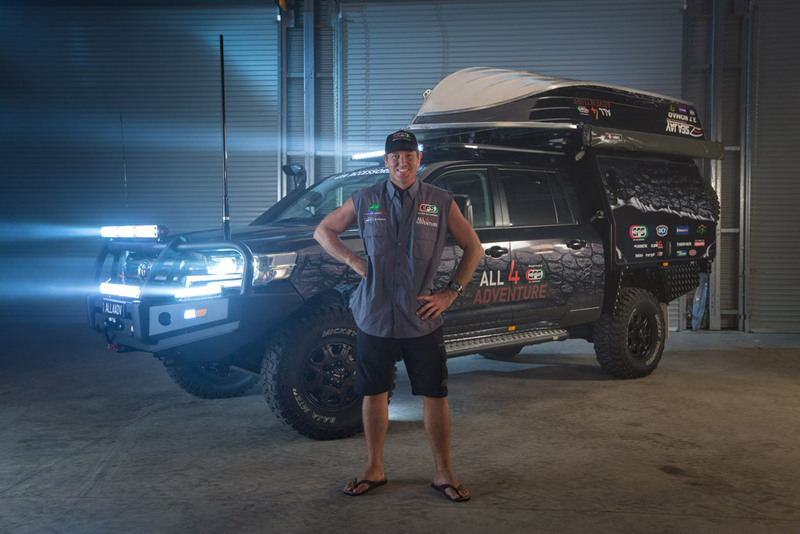 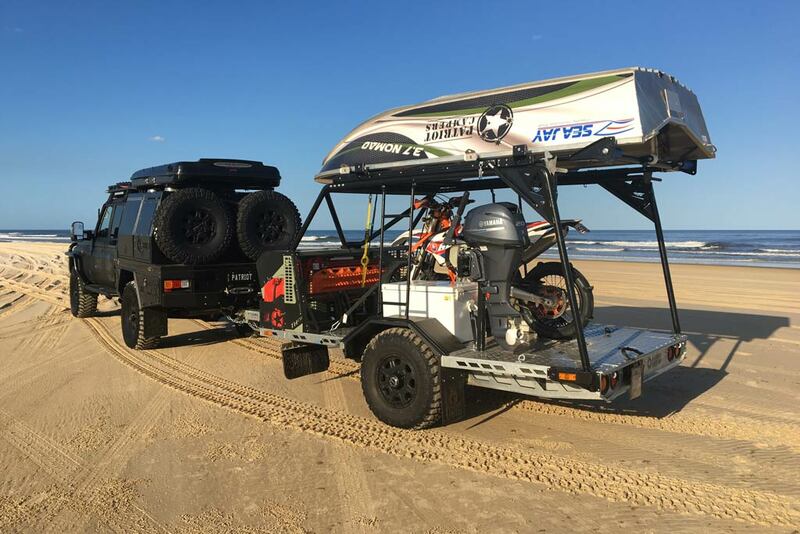 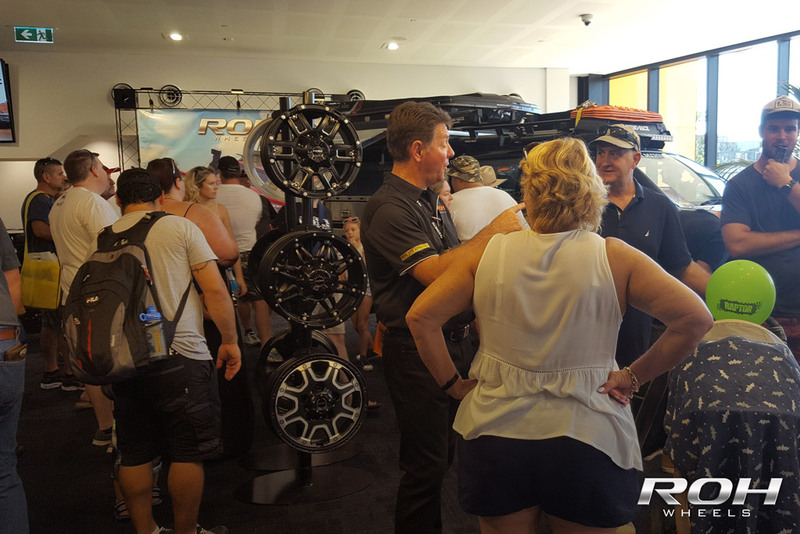 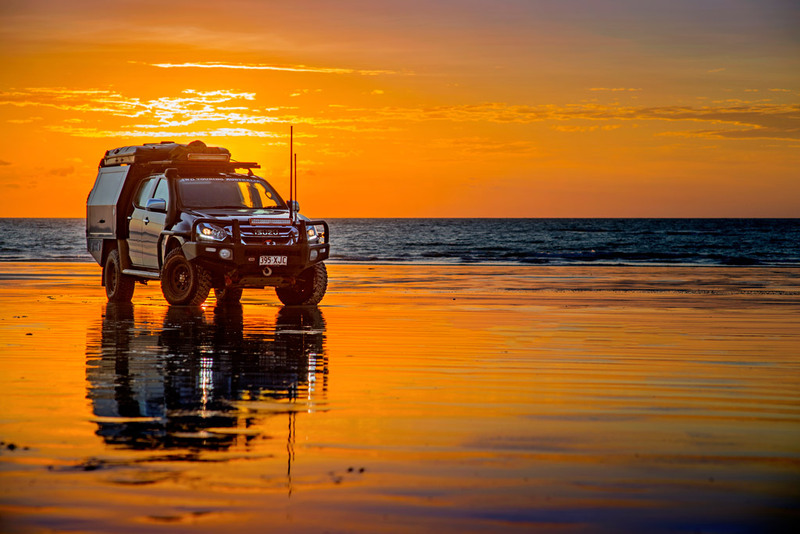 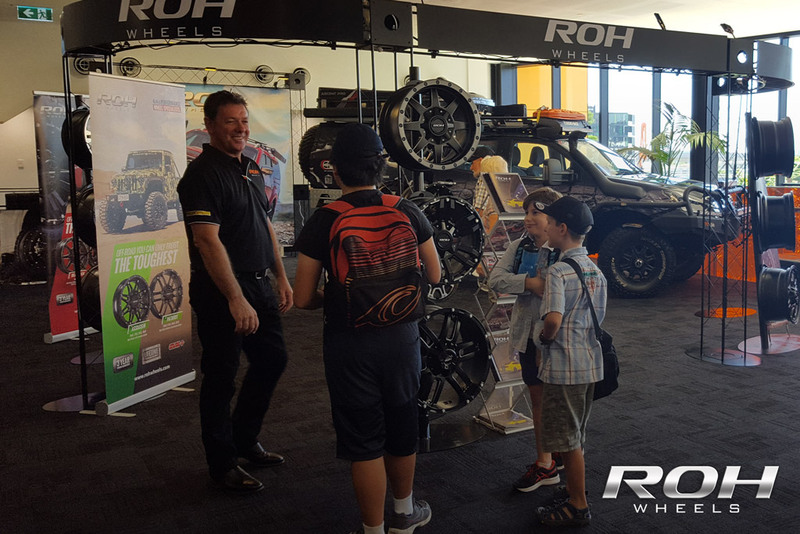 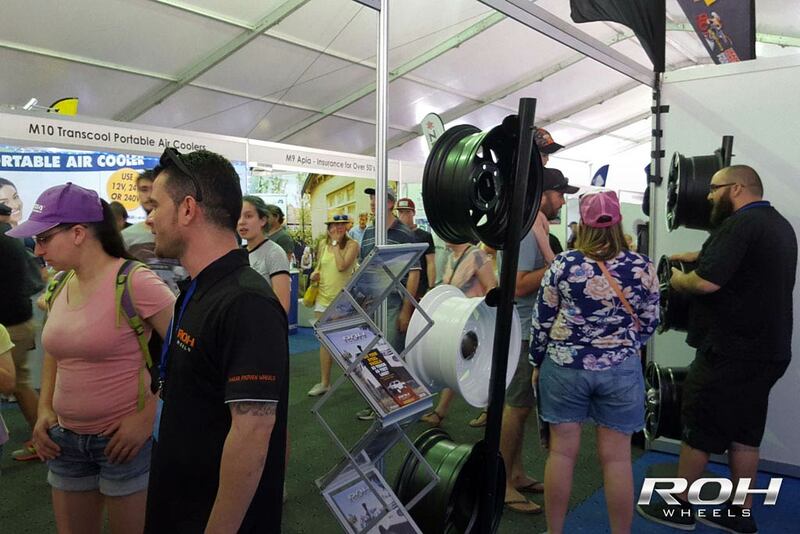 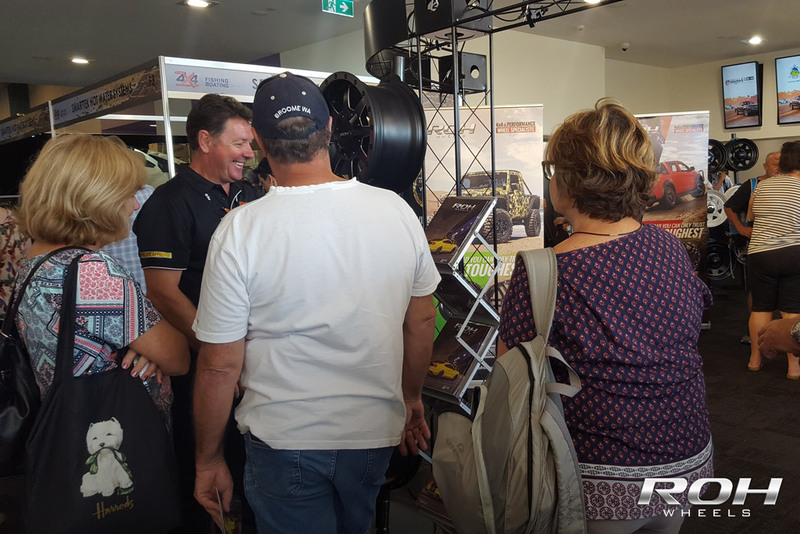 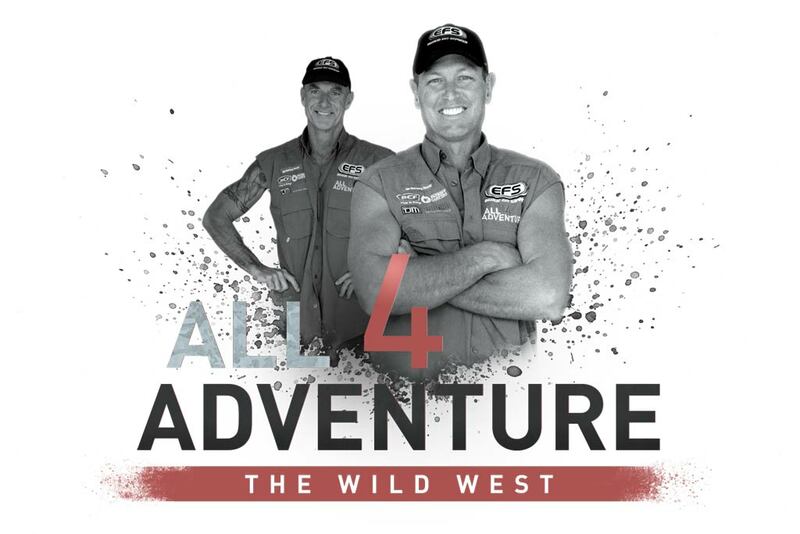 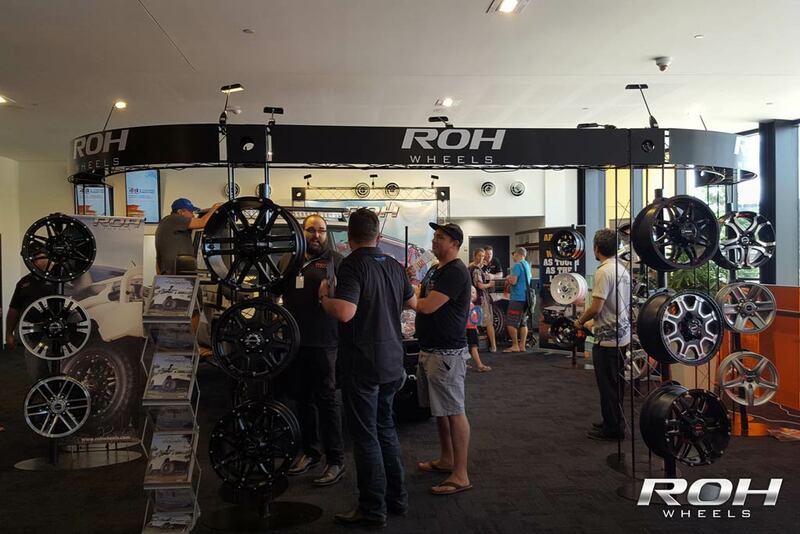 ROH at the 2016 National 4x4 Outdoors show in Brisbane - see you in Melbourne! 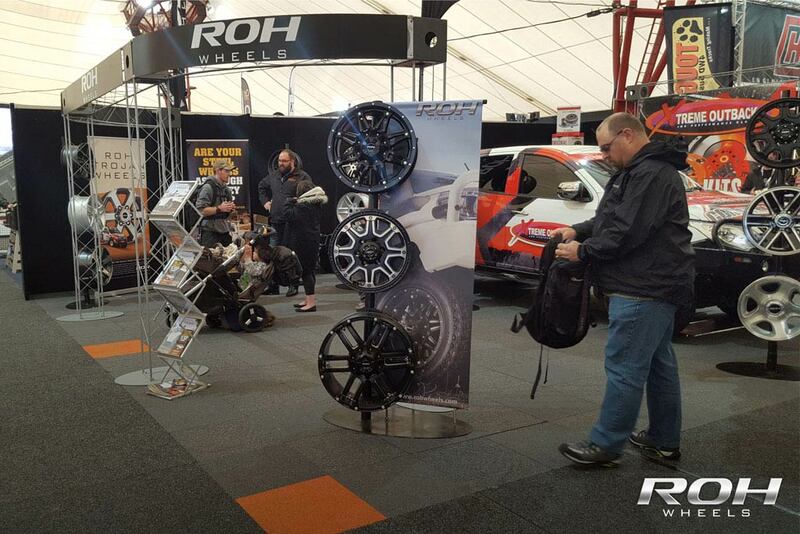 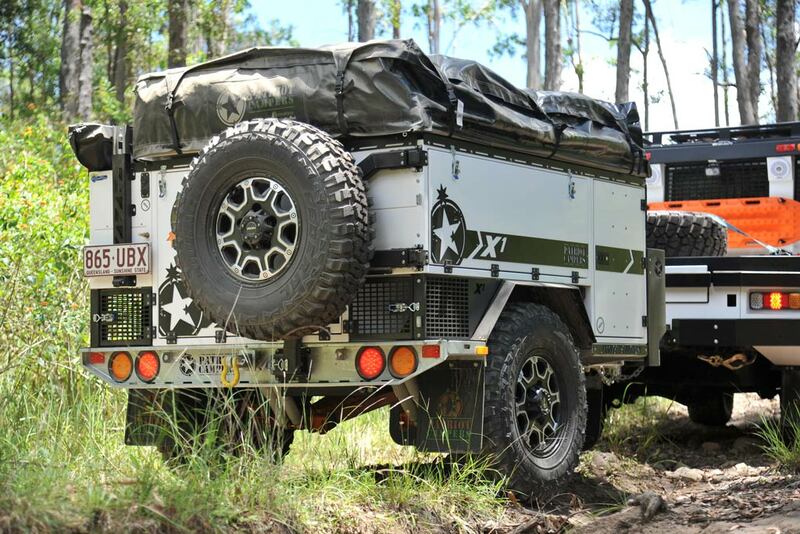 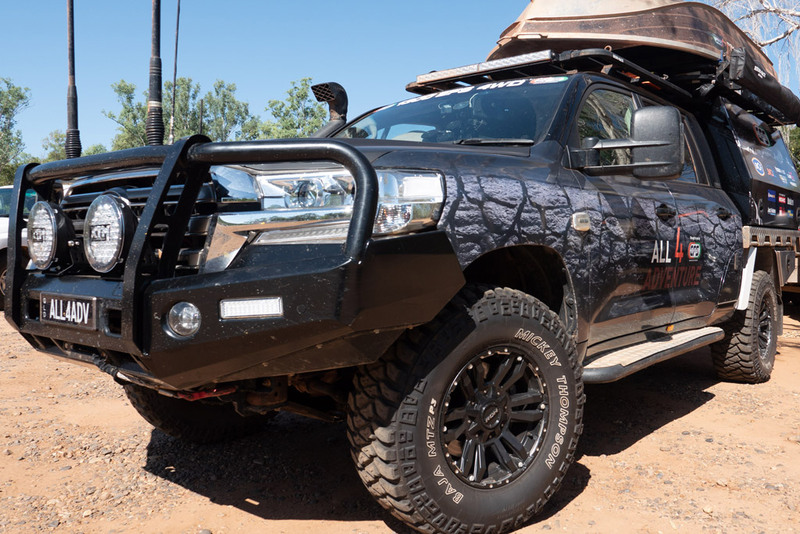 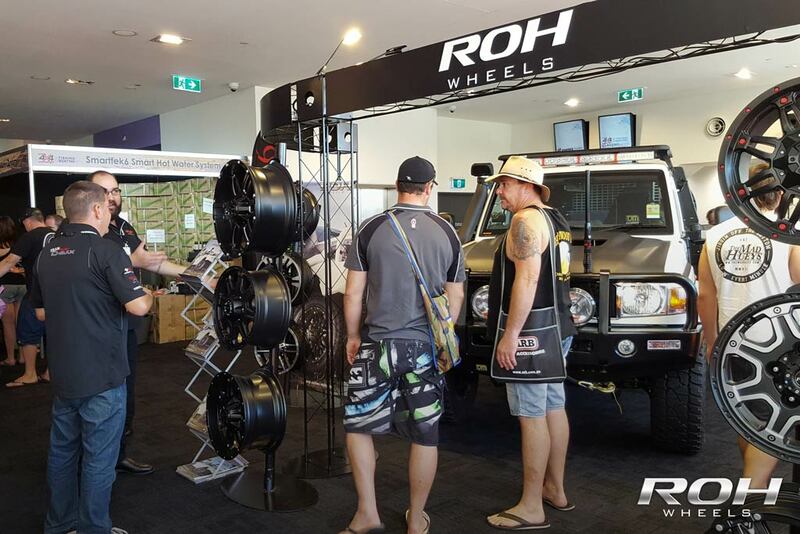 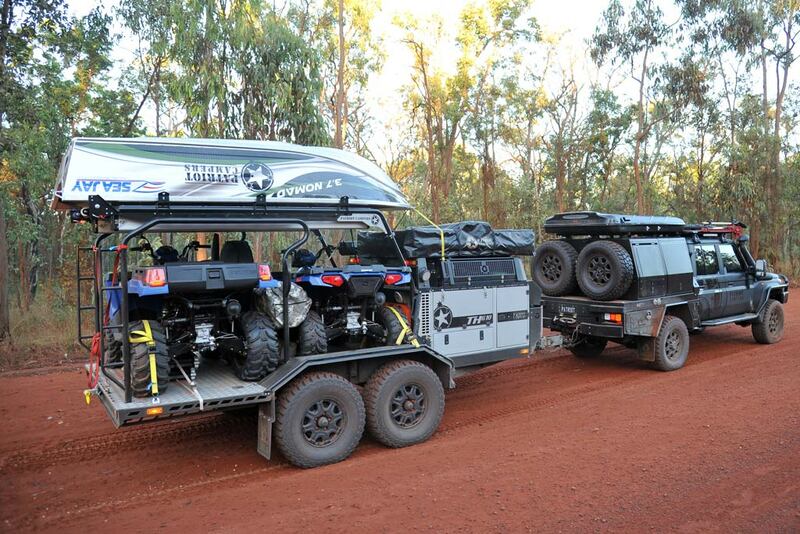 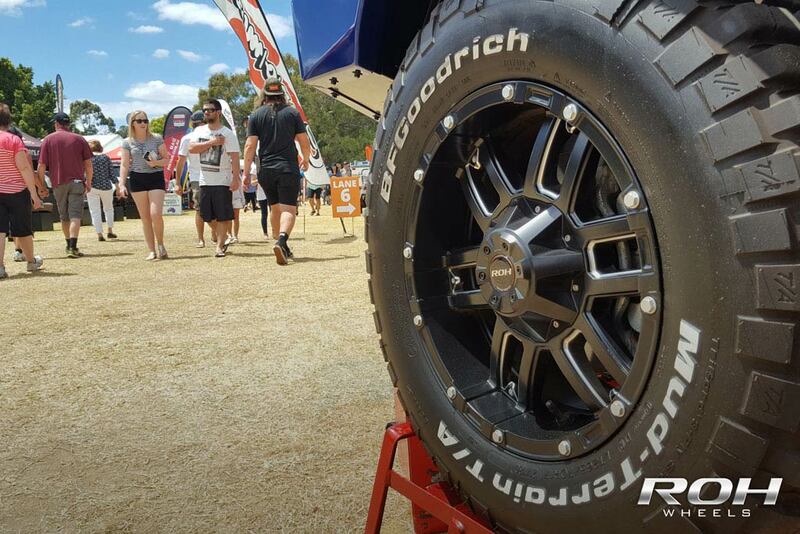 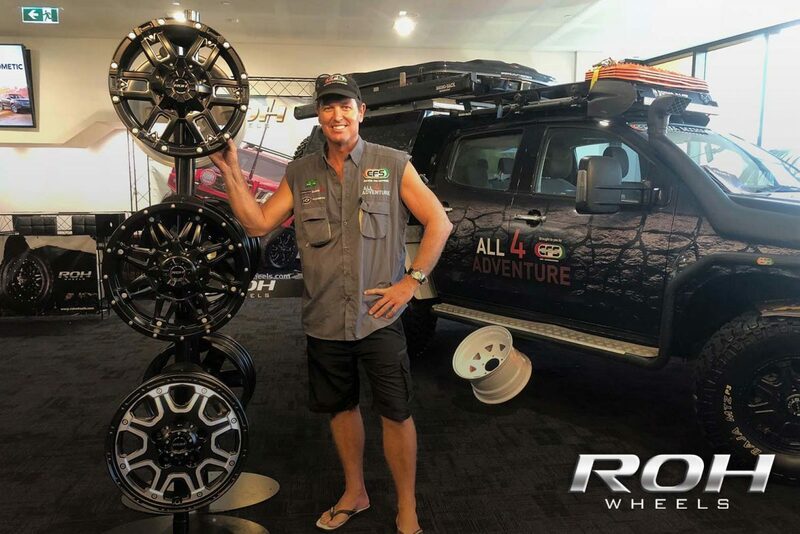 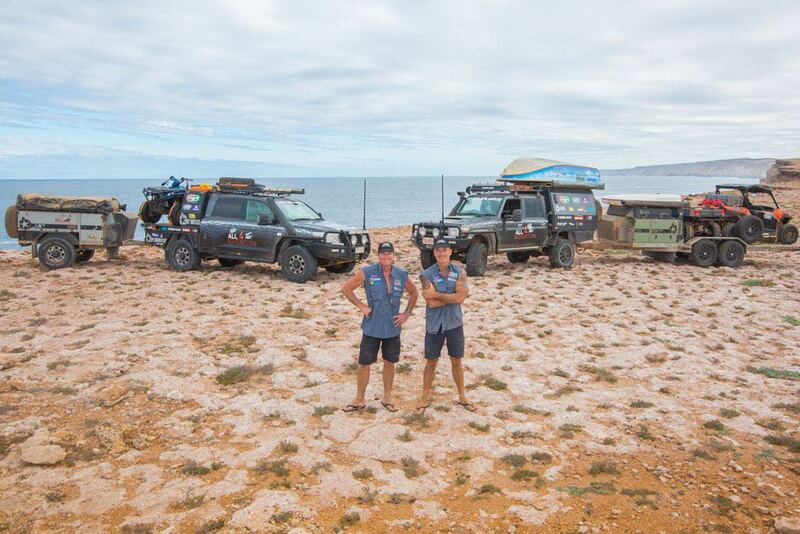 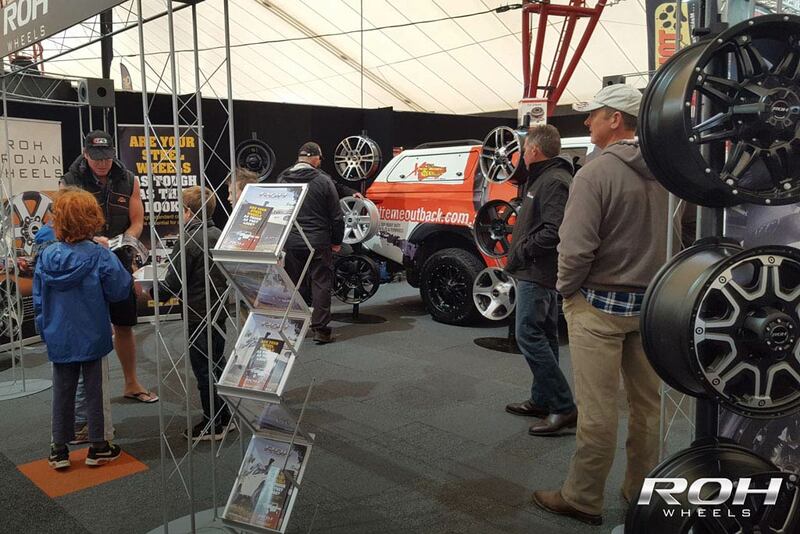 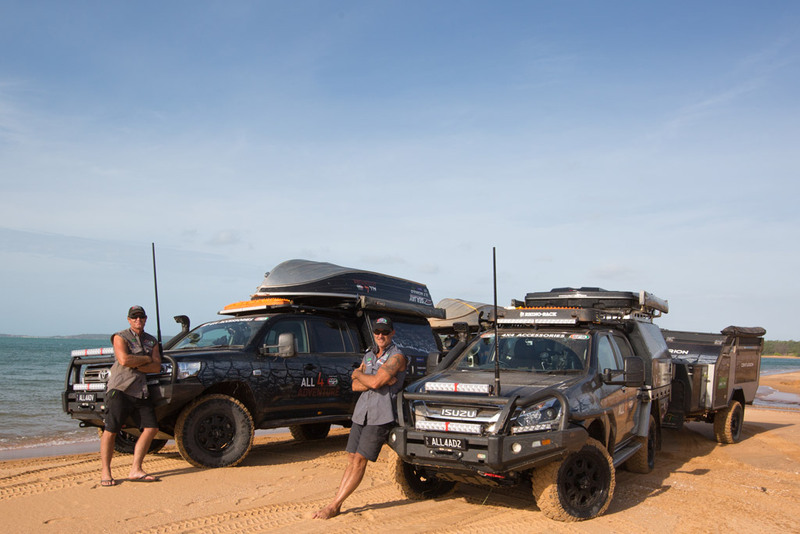 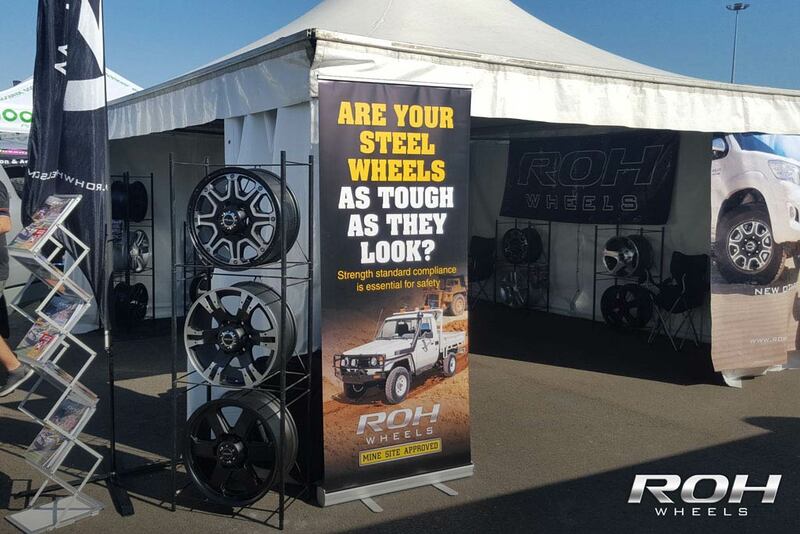 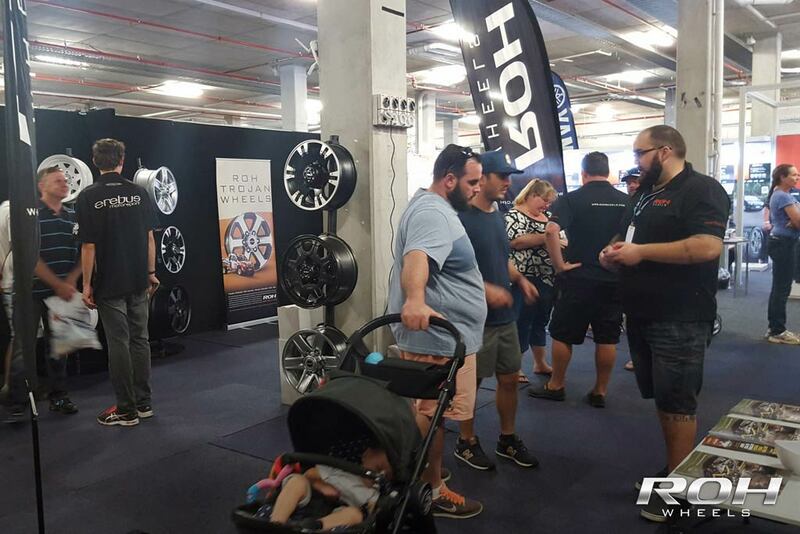 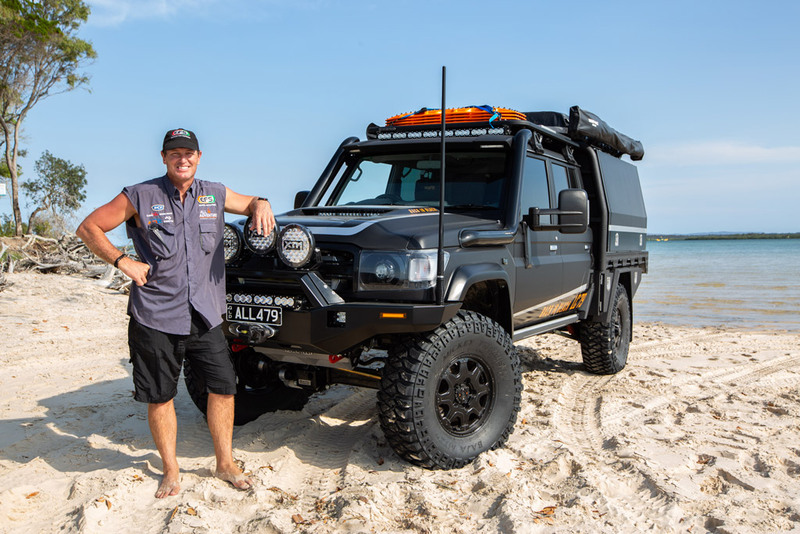 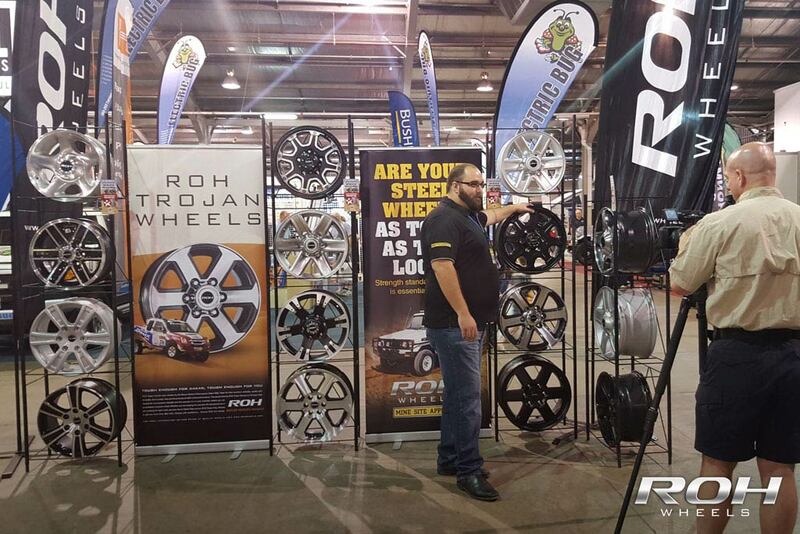 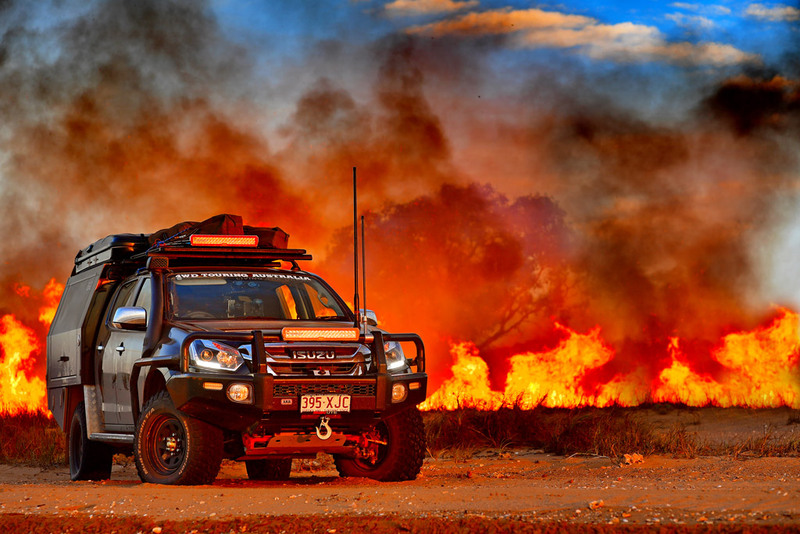 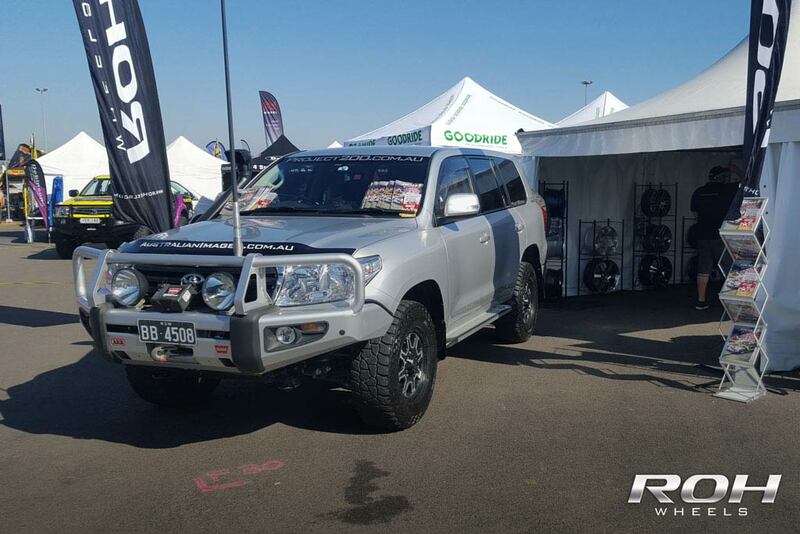 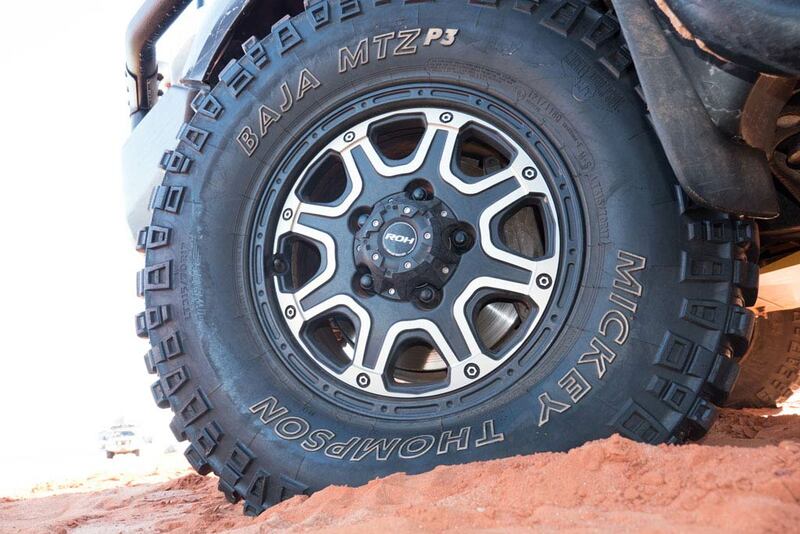 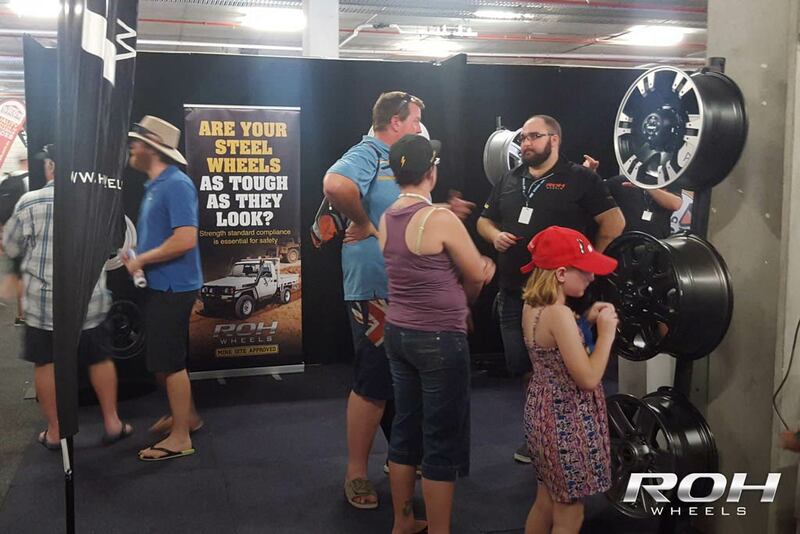 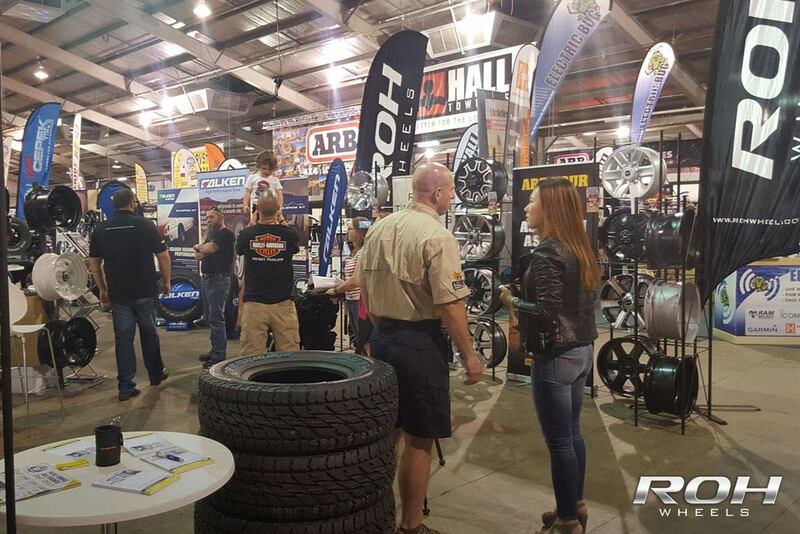 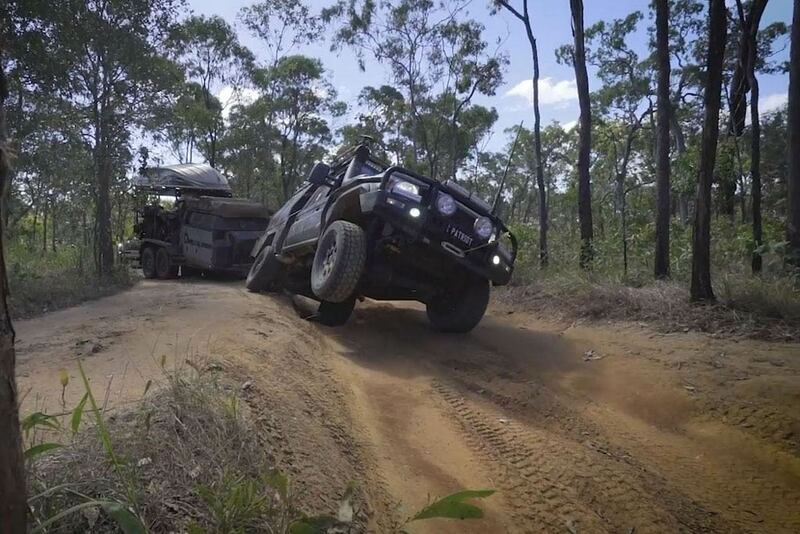 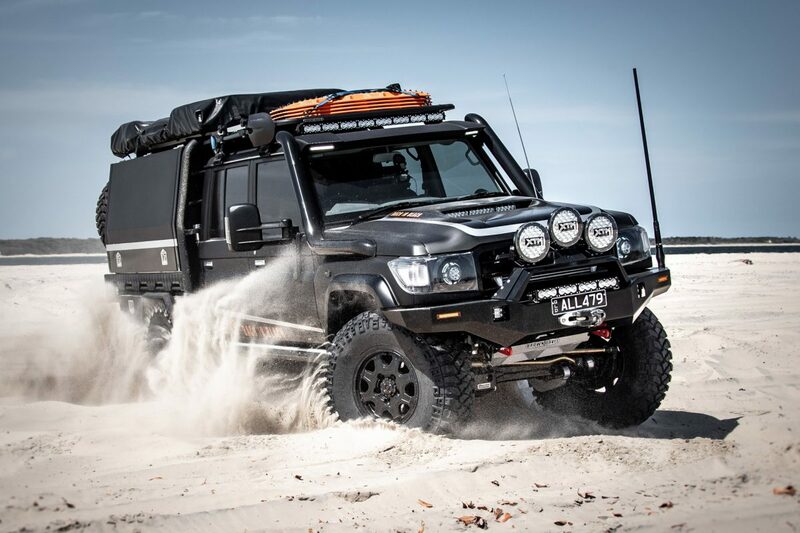 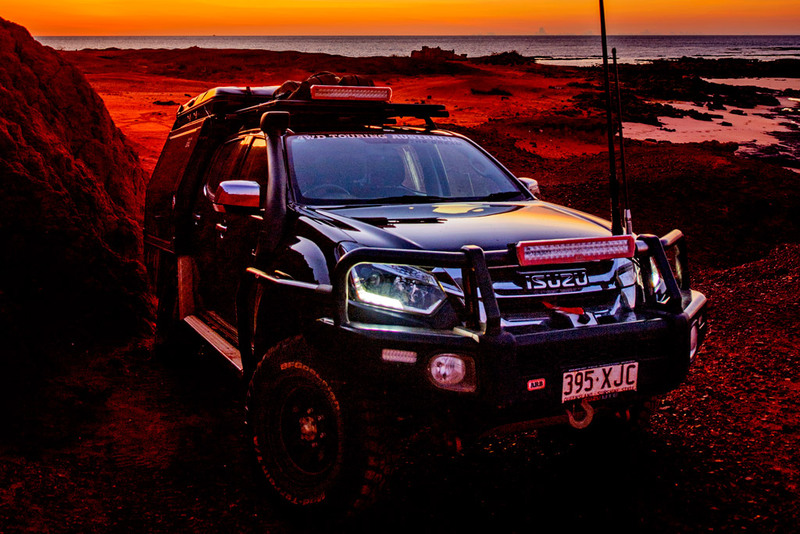 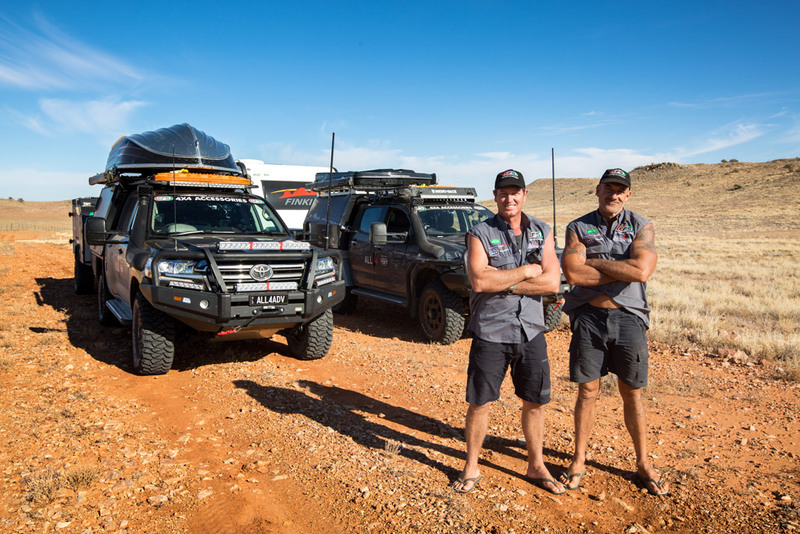 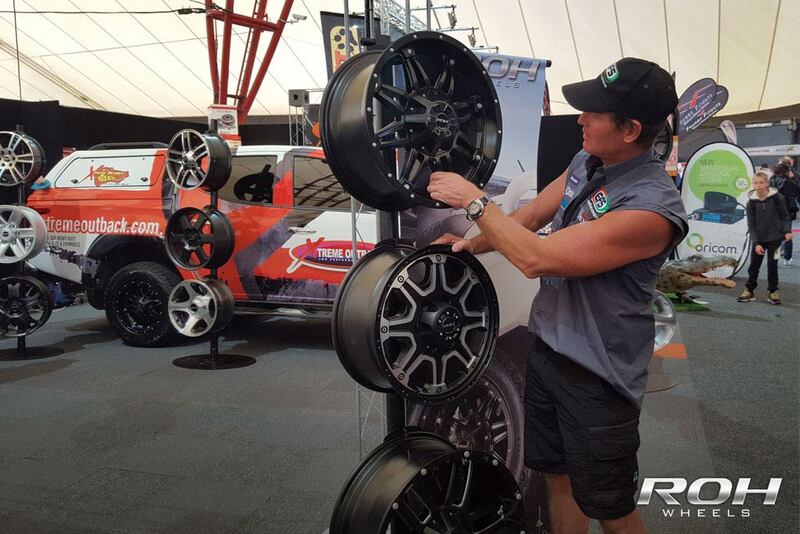 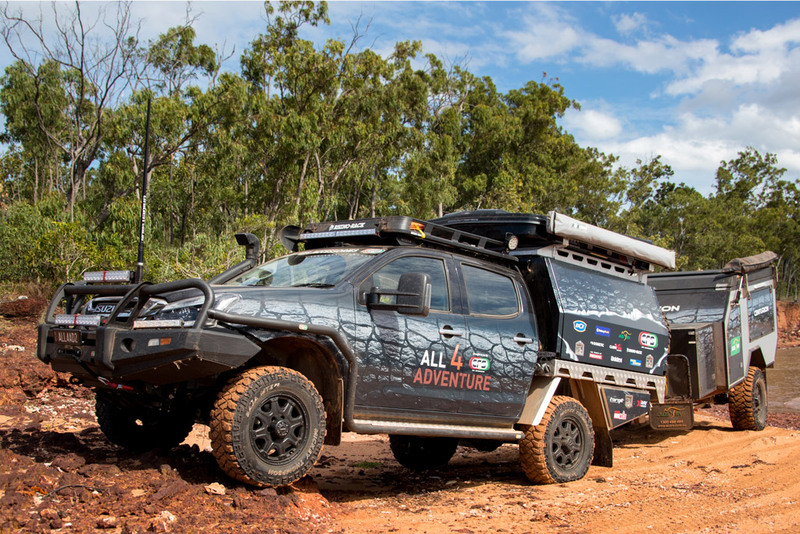 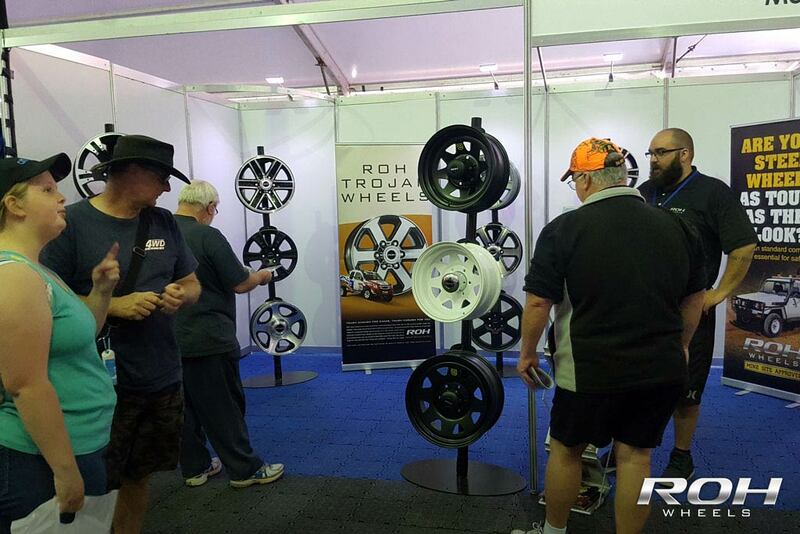 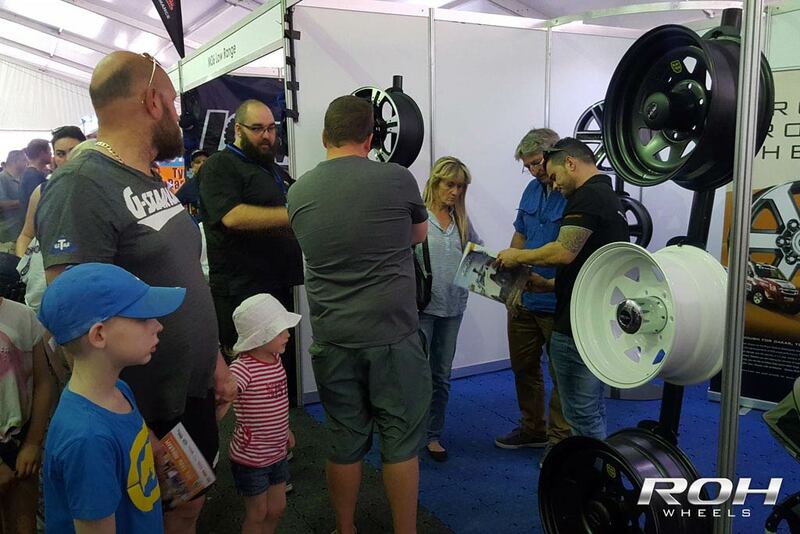 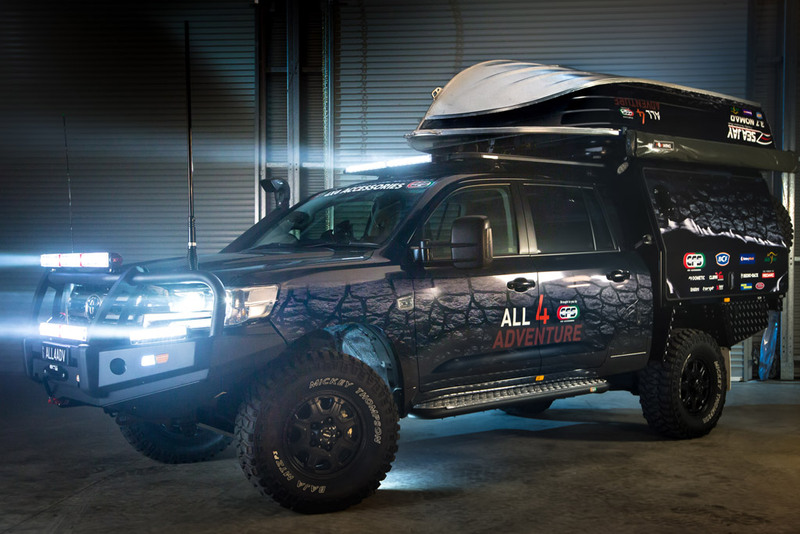 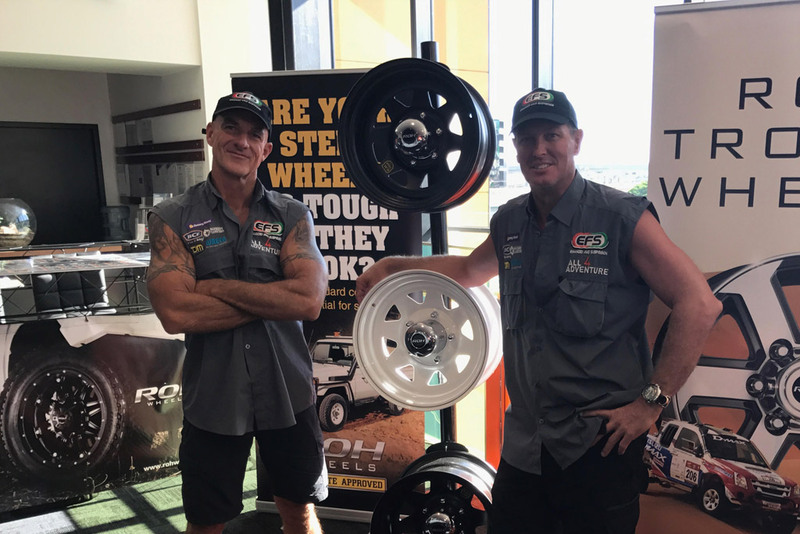 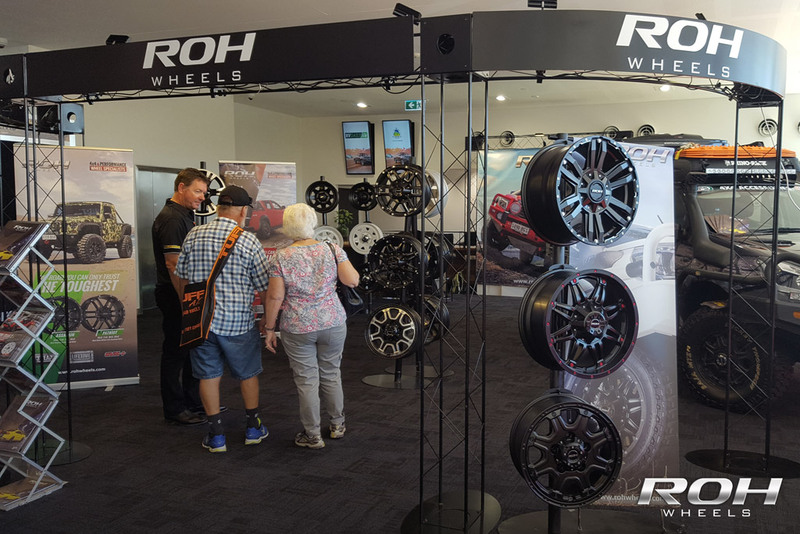 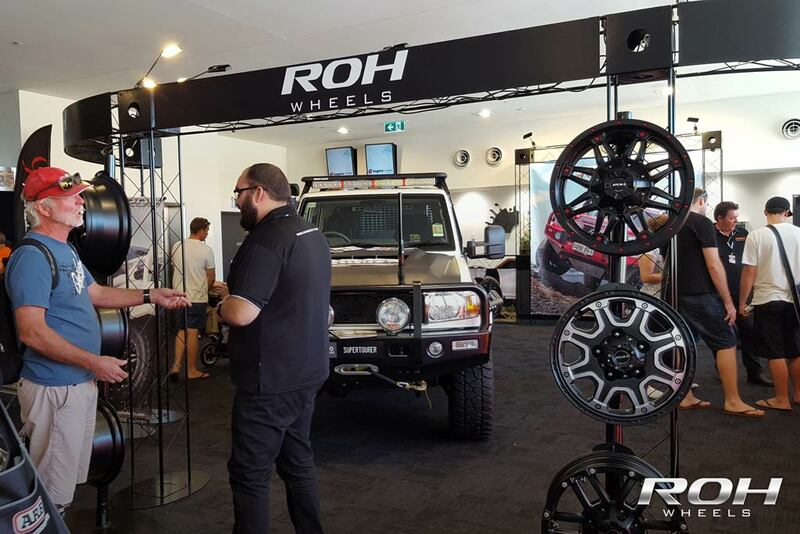 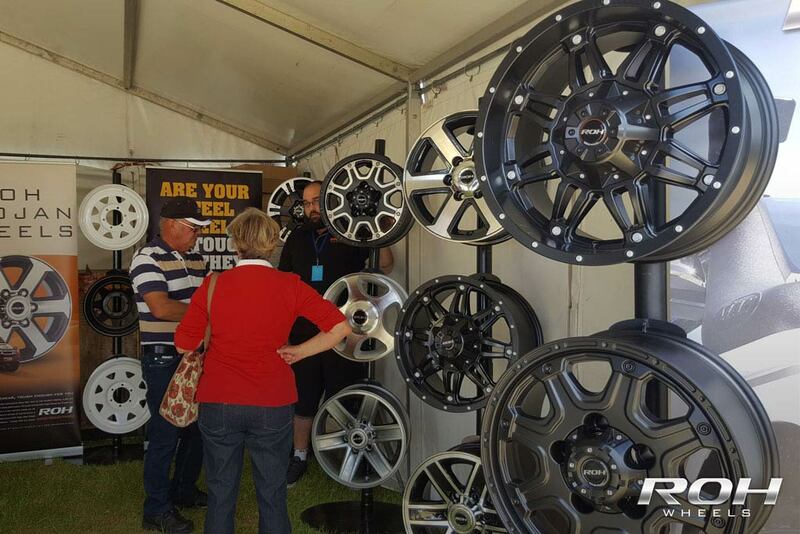 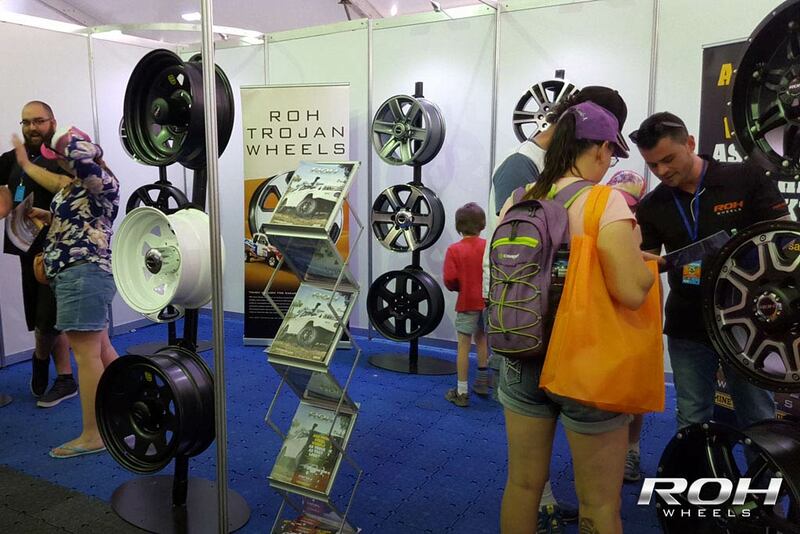 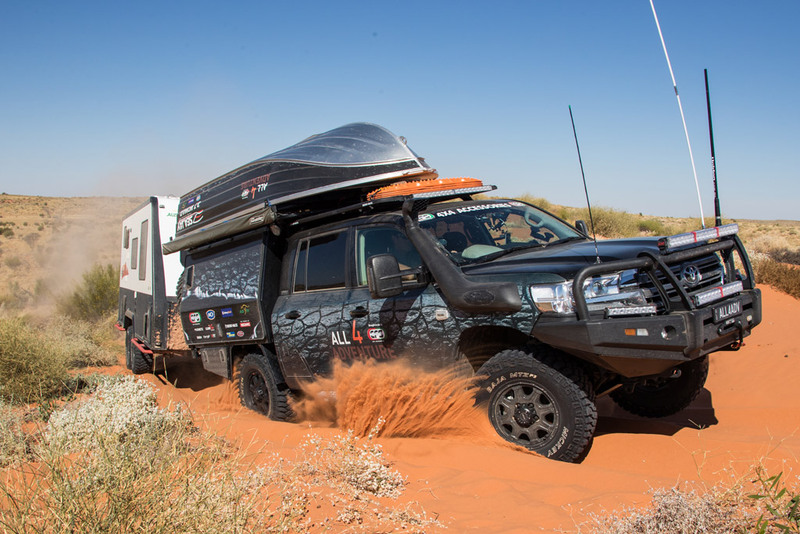 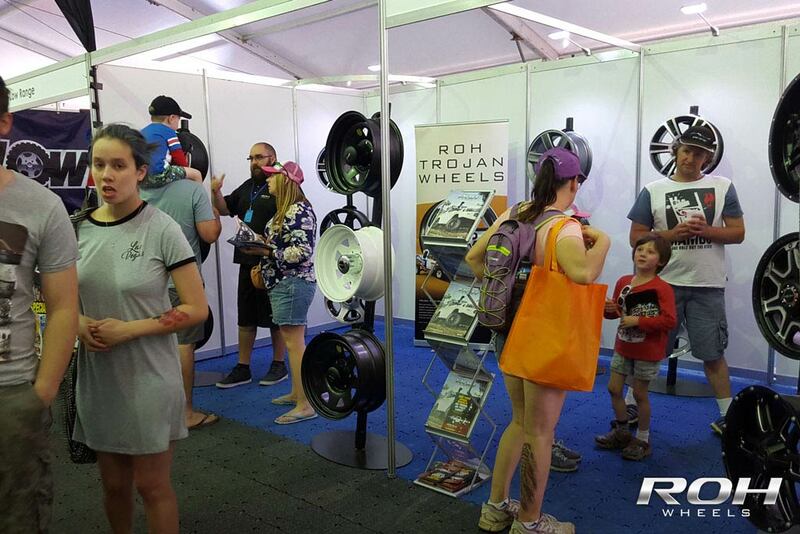 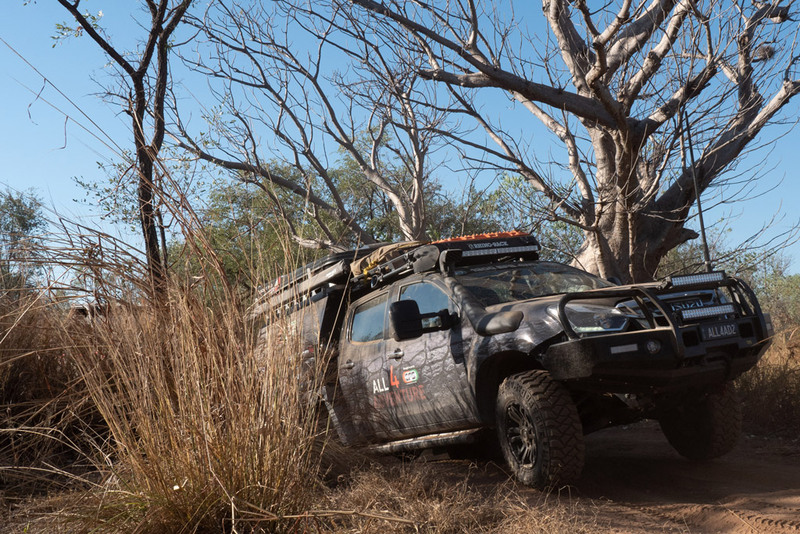 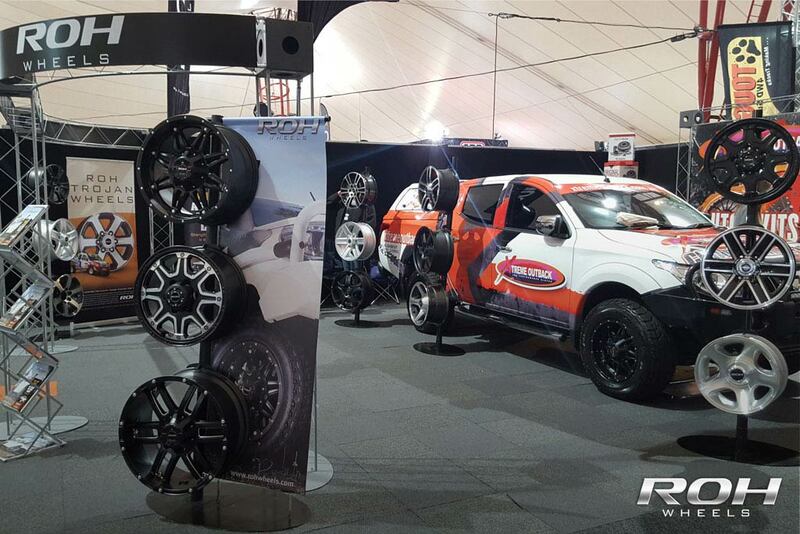 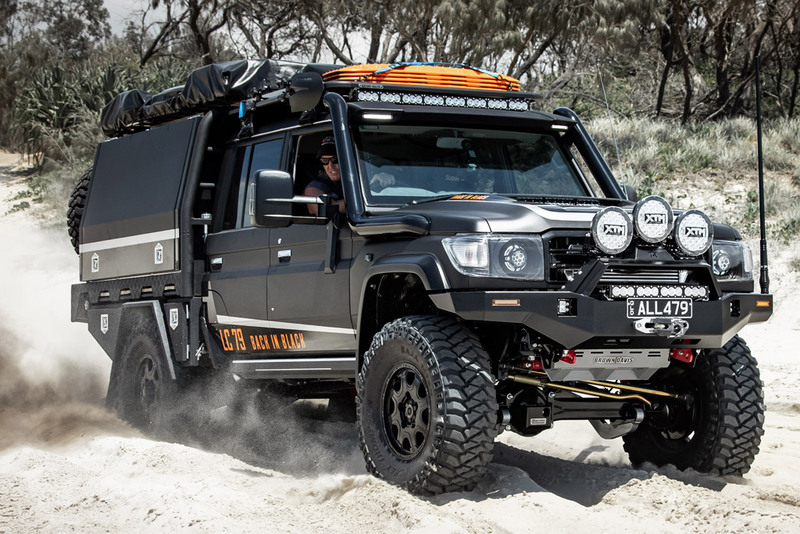 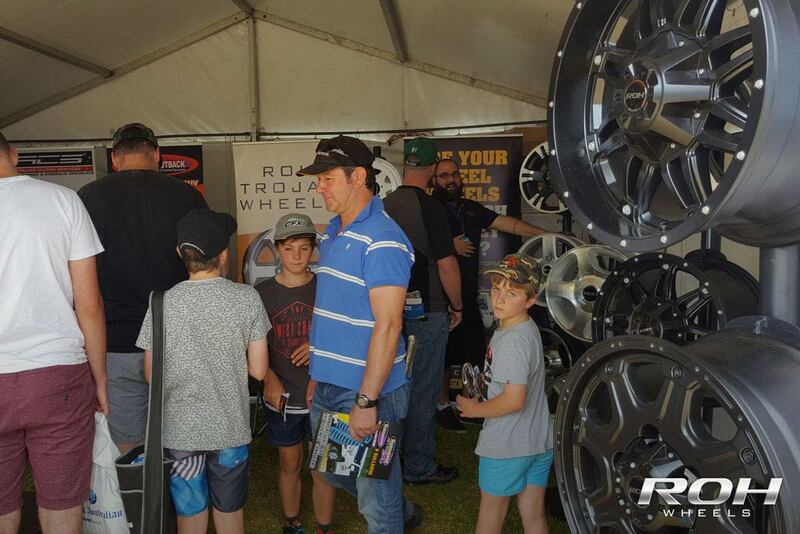 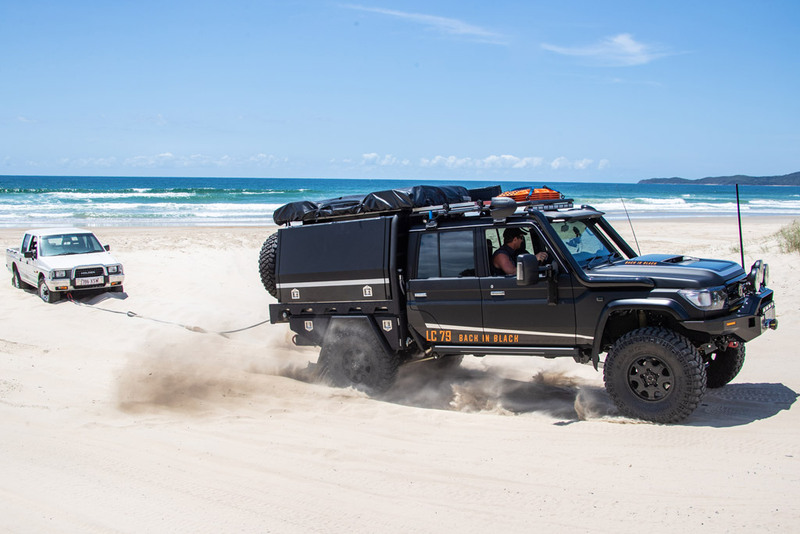 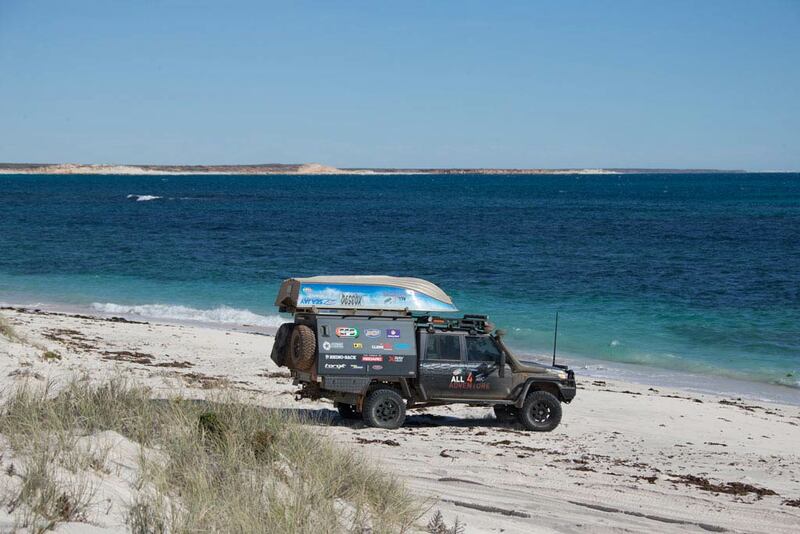 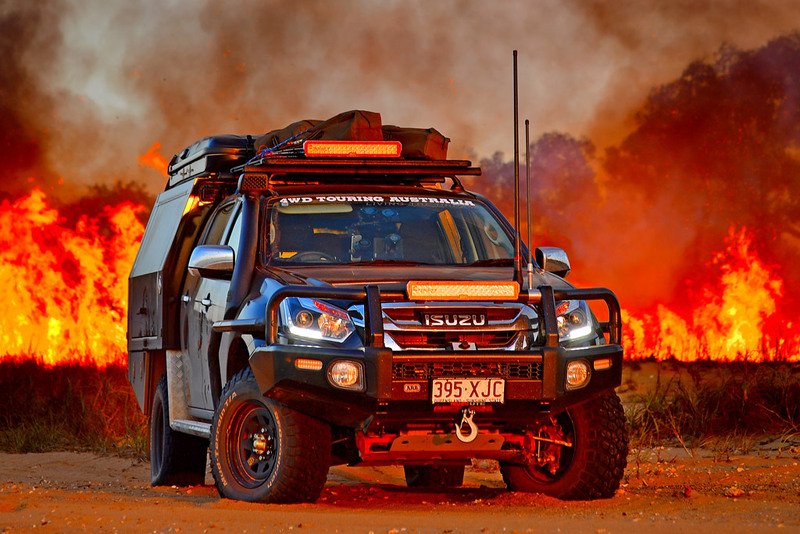 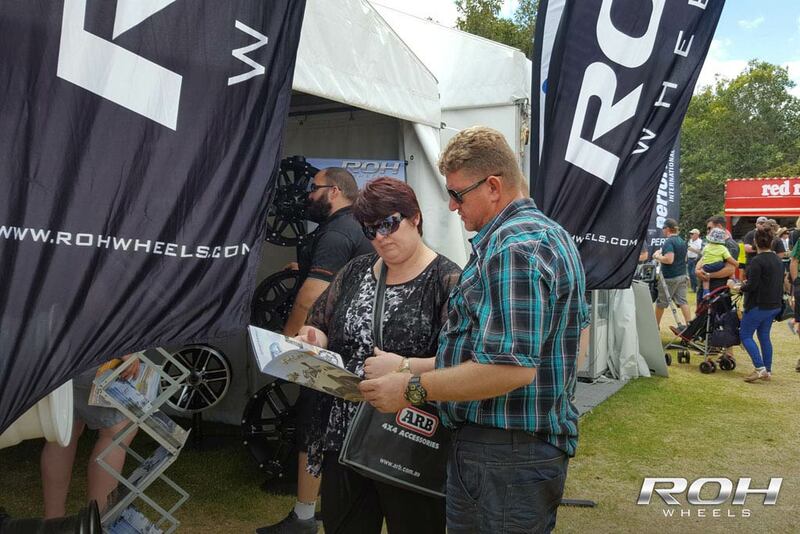 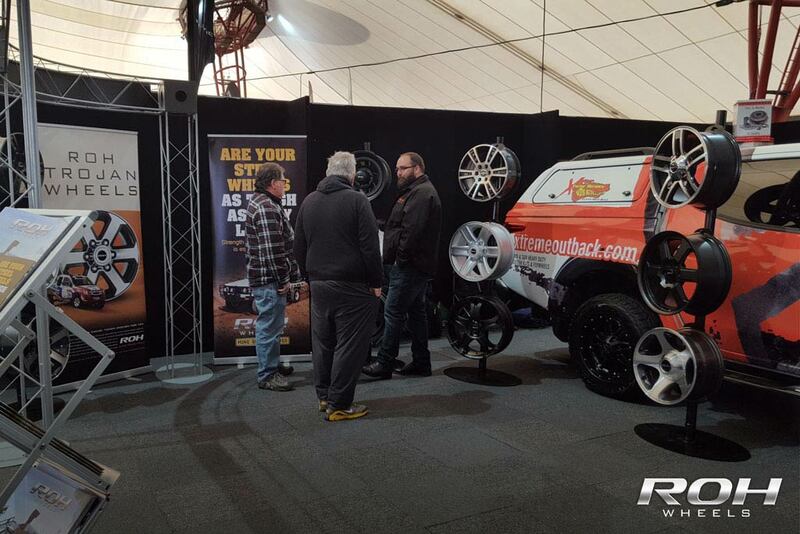 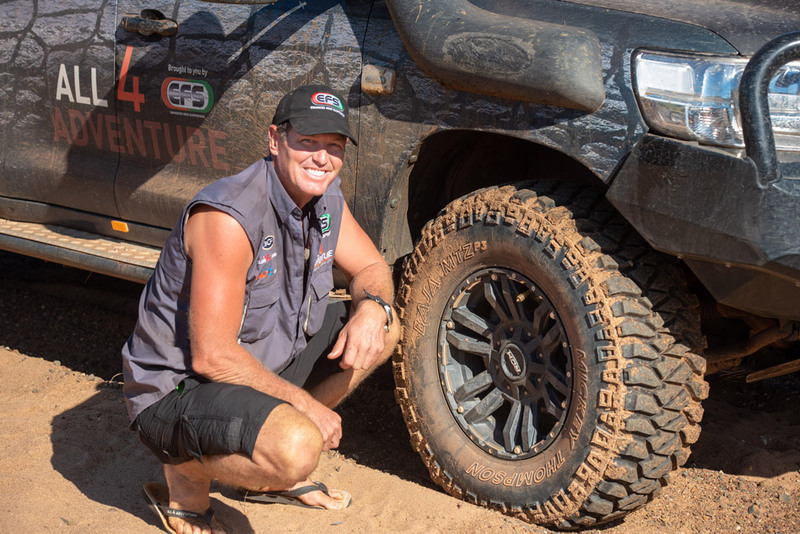 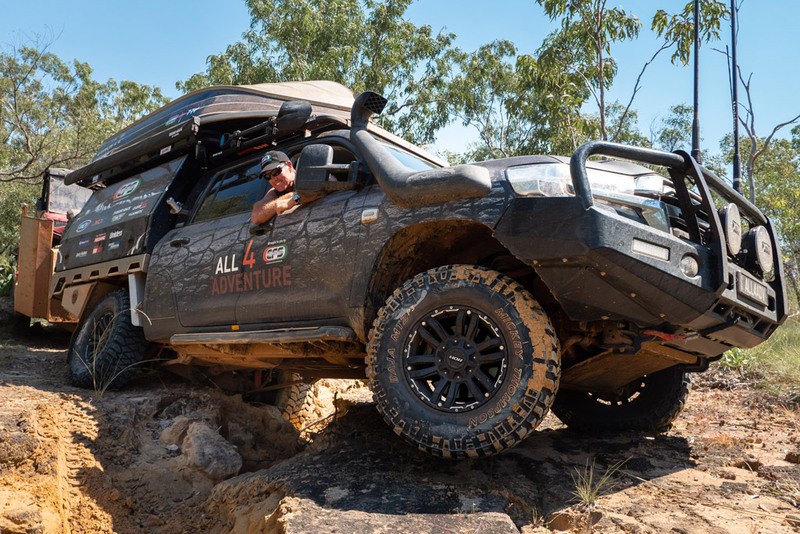 ROH Wheels exhibited at the 2015 4x4 Adventure Show's in both Sydney and Adelaide. 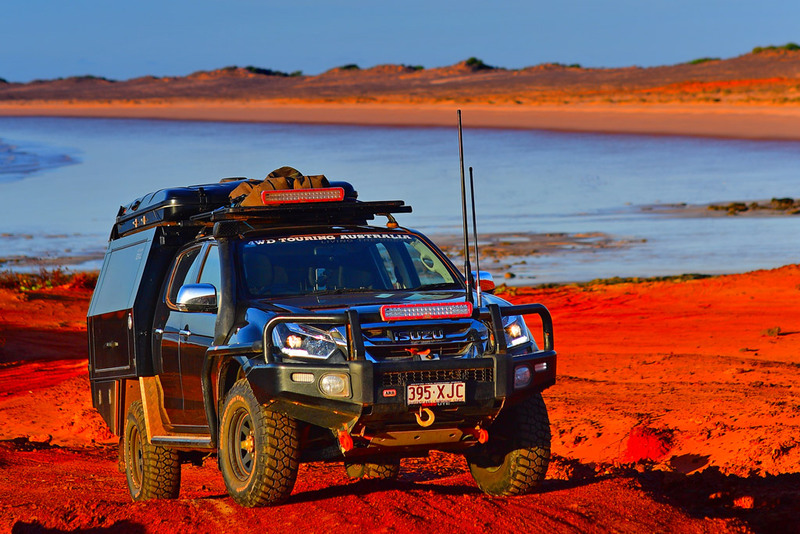 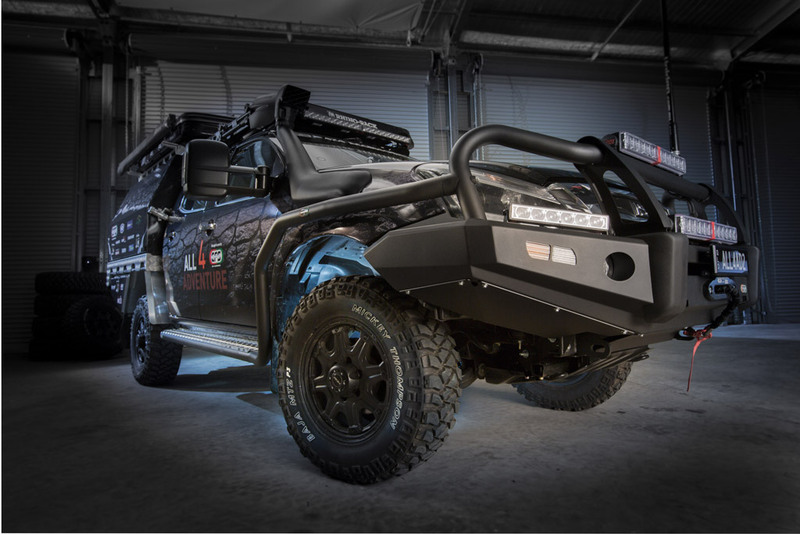 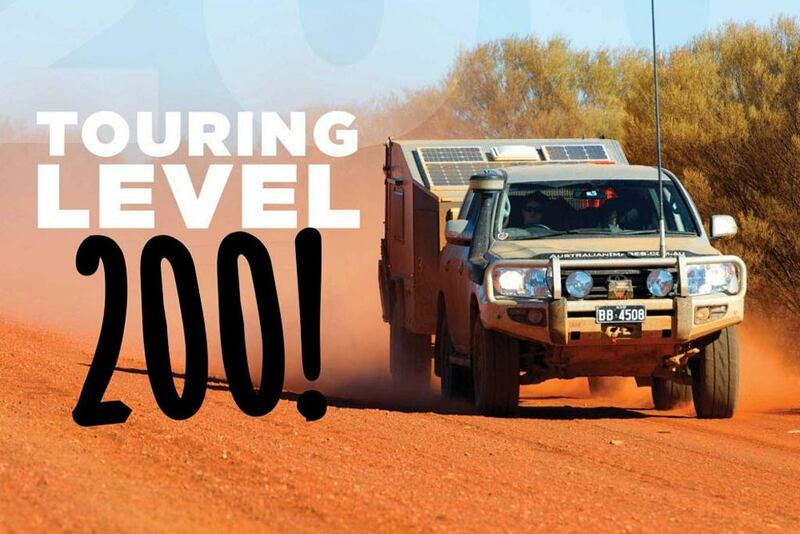 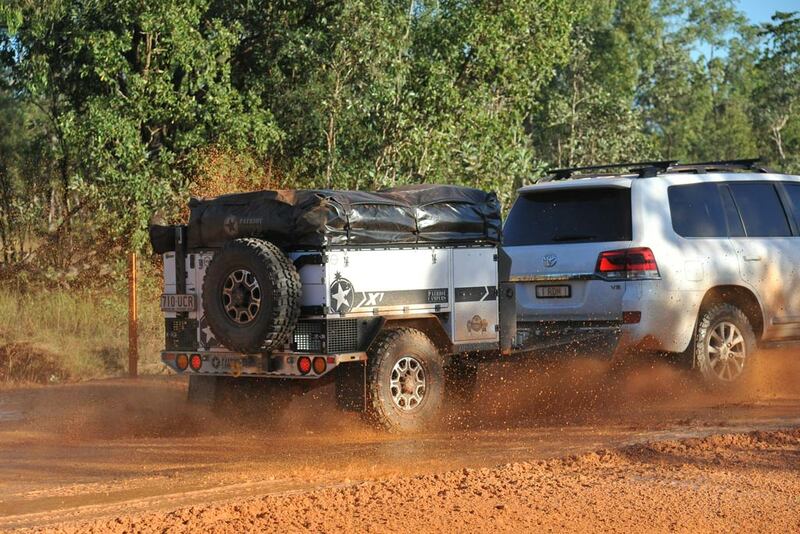 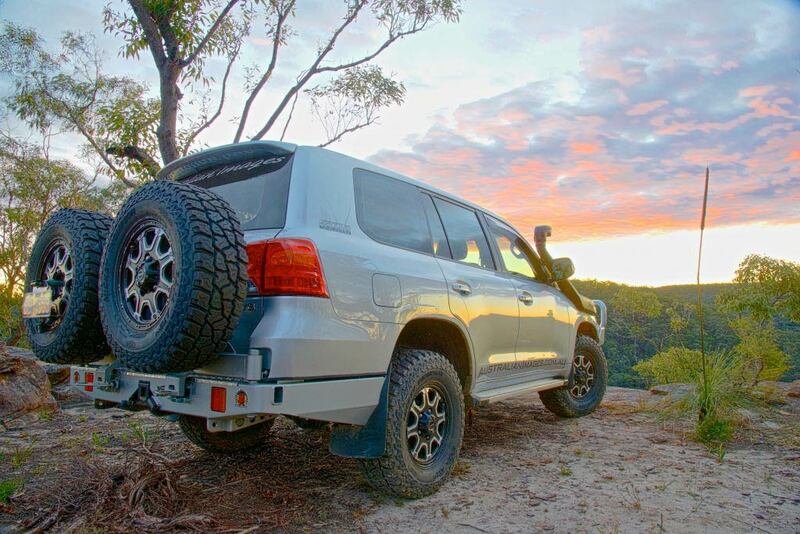 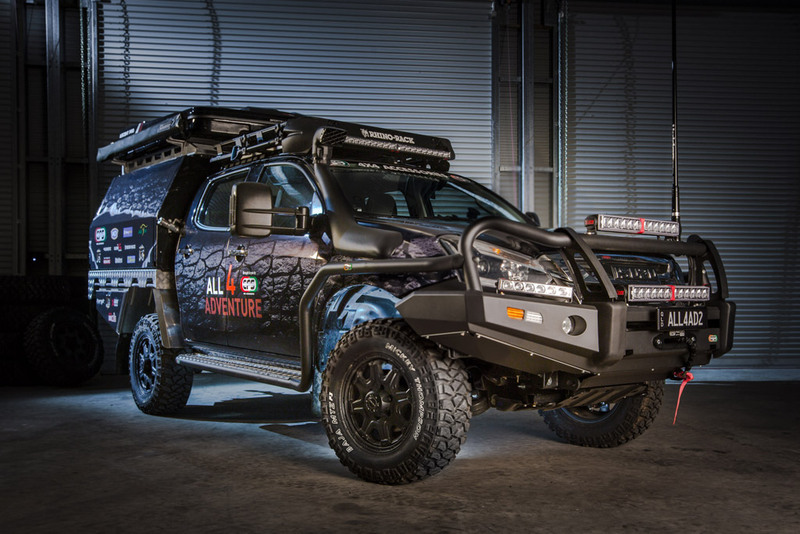 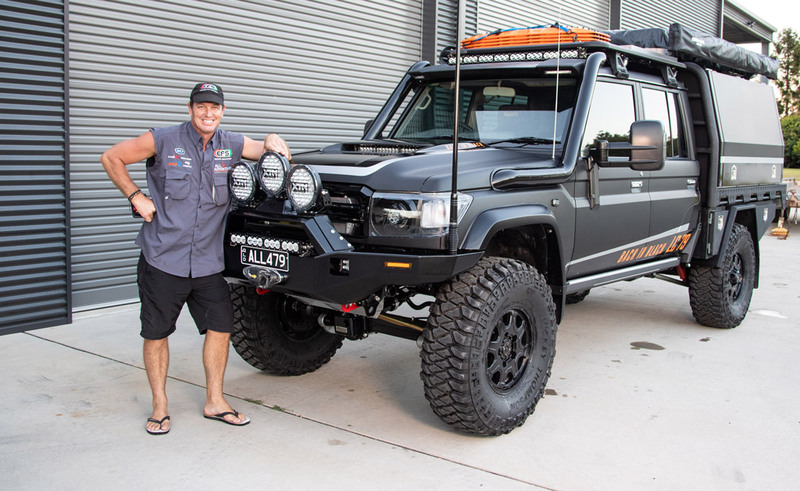 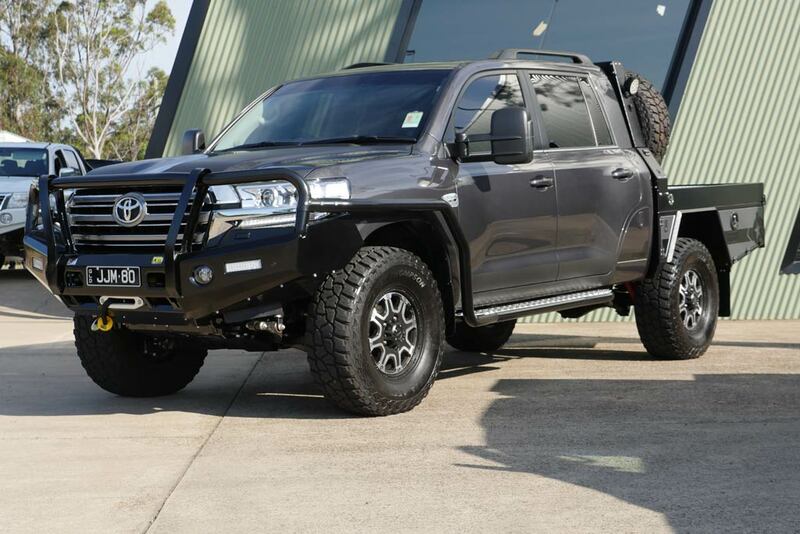 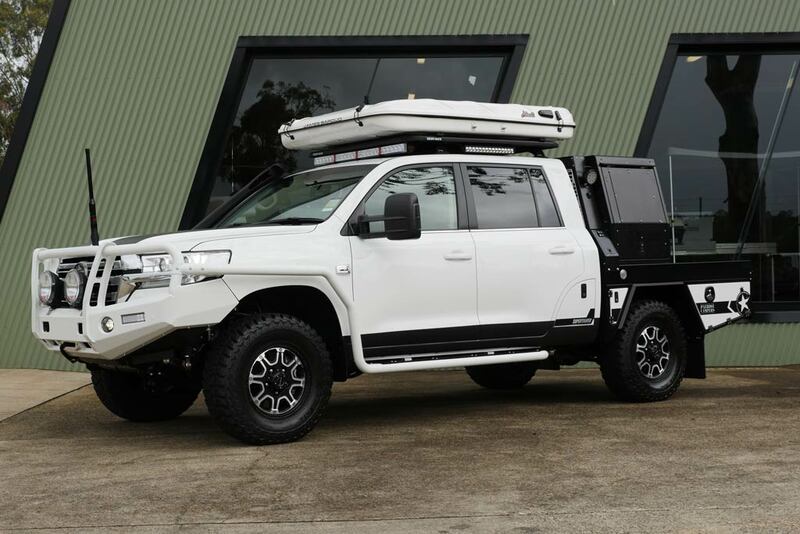 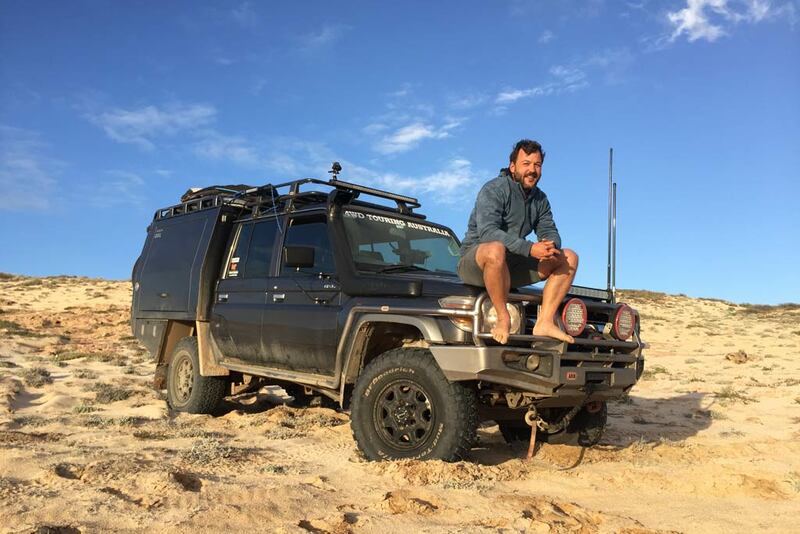 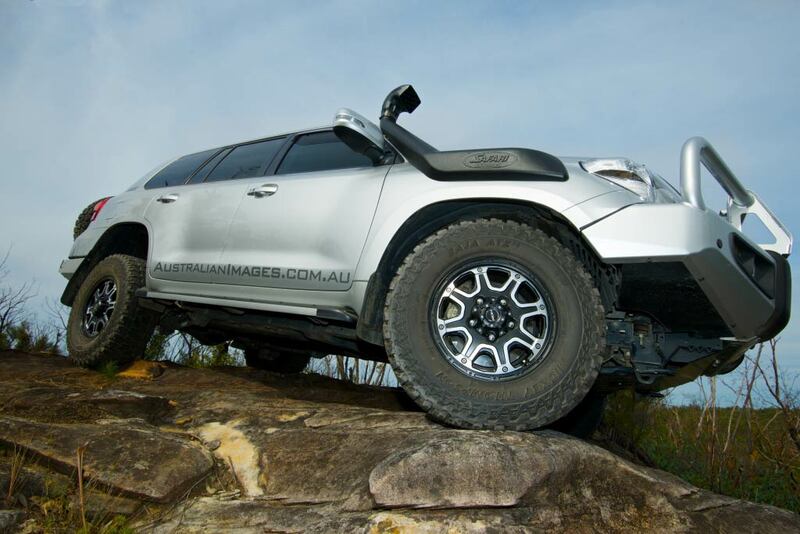 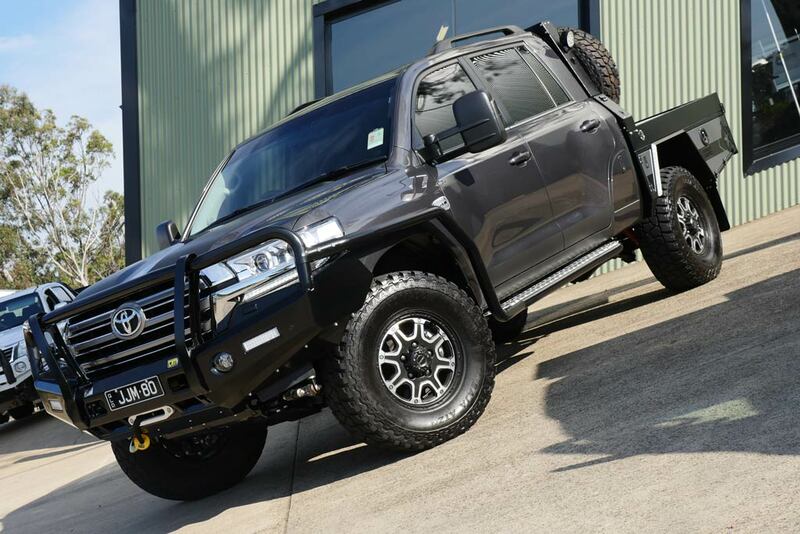 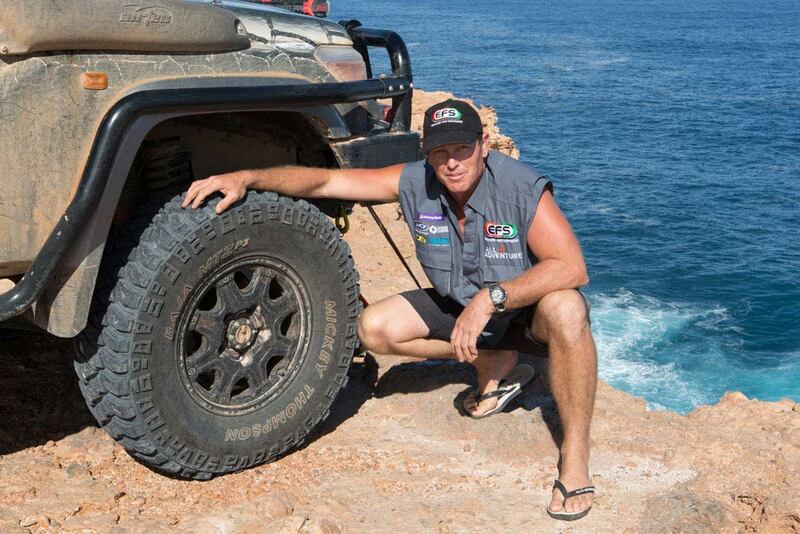 Australian Images' Project 200 LandCruiser has been fitted with our new Octagon mag wheels.